Over a century ago, wheat and other grains are viewed as an important part of a person’s daily intake. This was the time wherein wheat was just minimally processed and the body can still enjoy the important nutrients it contains. At present, wheat, as well as other grains, isn’t as the same as it was once. They are completely contaminated with toxic chemicals, genetically modified organisms (GMOs), and sprayed with pesticides. After they were cooked, radiated or bleached, they are then fortified with fake nutrition inside a laboratory. 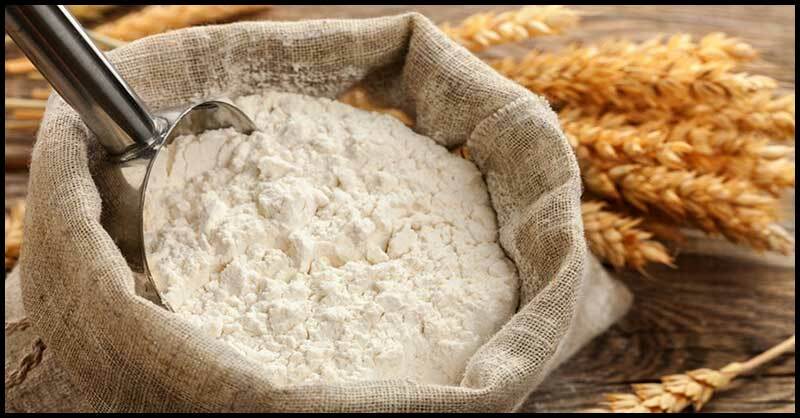 Due to this, wheat flour has been found to be the most common causes of cancer. Wheat flour, which has been used to make most of the bread products have been heavily processed and stripped of its nutrient. Manufacturers simply just enrich them with synthetic vitamins and minerals to create an illusion that the flour is still healthy. A study has found that during the milling process, nearly half of the nutrients in a whole wheat berry are destroyed within the first 24 hours following extraction. Then, after 72 hours, almost all the nutrients present in the bran and germ of wheat kernels are lost - these include fiber, vitamin E, and B vitamins. Results of this study were published in the American Journal of Clinical Nutrition back in 1971. Because of this toxic contamination and your love for commercial bread, cookies, cakes, and pasta for a long period of time, the flour sits inside your colon for years, even decades, slowly solidifying into “flour rock” which won’t come out on their own unless you force them out naturally and consistently. Many people die from colon cancer because they don’t know how to remove these build-up of flour in their colon. Flour rocks can be removed from your system by eating more raw and organic vegetables – 1 meal every day, preferably during breakfast. Aside from this, you can also make vegetables juice for your breakfast or simply look for a 100% organic, raw vegetable powder to drink. 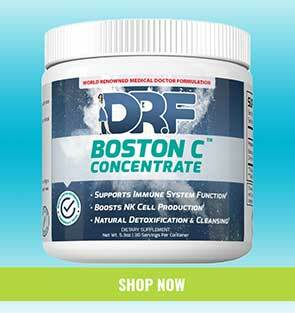 Through this, you’ll have a flour rock free and healthier colon.